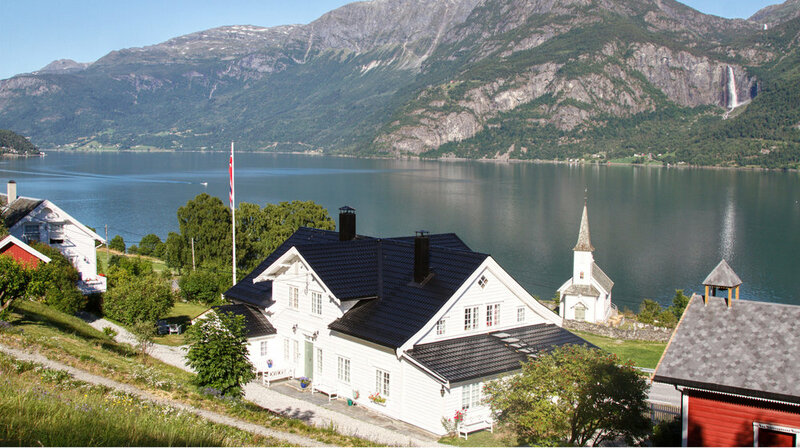 In the heart of The Sognefjord with memorable hikes. the surrounding mountains, Lusterfjorden and the Feigumfossen waterfall. We offer a friendly environment and personalized service. Located in the middle between three national parks: Breheimen – Jostedal Glacier Valley – Sognefjellet. With Nes Gard as a base you can explore all the great hikes and walks in our area. With a local guide you can do Glacier walks – Kayak tours - Rafting. Experience the Jostedal glacier up close or bicycle along the beautiful Sognefjord. Take half day or day excursions in our area by car. Explore the beautiful nature and sites of Luster or take a full day trip and explore nearby Nærøyfjorden, Flåm or Fjærland.